The two-day MOBILE Trade Exhibition and Conference of Vehicle Industry and Logistics aims to present the key operators of the two fields and the current trends relying on the vehicle test grounds and logistics centre under construction next to the city. Investment promotion, sectoral and communications leaders and experts of the Hungarian Investment Promotion Agency (HIPA) held a training for the leaders of Szeged, which has increasingly become a subject of interest for investors. The training – as an after-care of Investor-Friendly Location programme of last year – aims to ensure that municipalities manage both already established and potential foreign investors even more professionally. 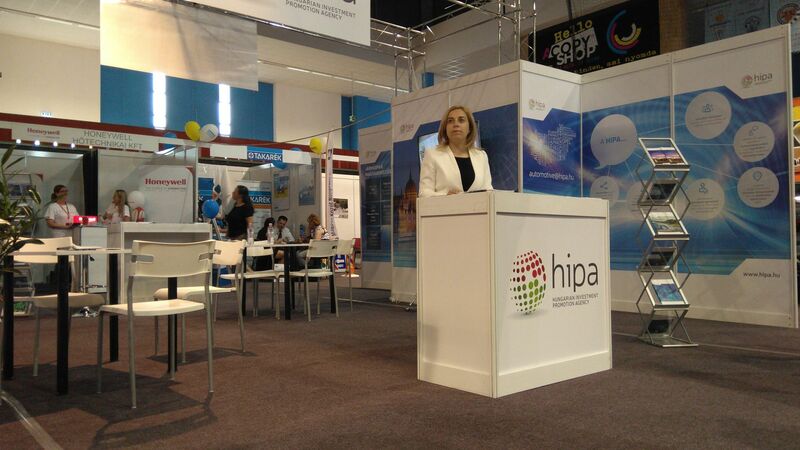 HIPA is committed, besides contacting and liaising with foreign investors, to turn Hungary into an investor-friendly country by organising courses and trainings for representatives of smaller cities, towns and other settlements, because major international investment projects now tend to target those locations. 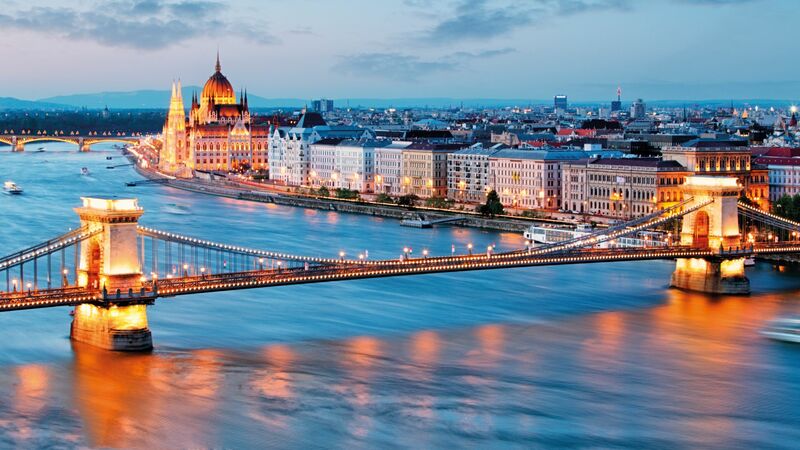 Hungary is not only about Budapest any more, which is also substantiated by the 2016 results of HIPA: out of the 71 investment projects successfully negotiated by the Agency, only 9 were implemented in the capital, while the Southern Great Plain had 12 projects. As part of the visit, a delegation comprising the senior executives of HIPA gained first-hand experience about the preparedness of the local government and the sites that might be offered. 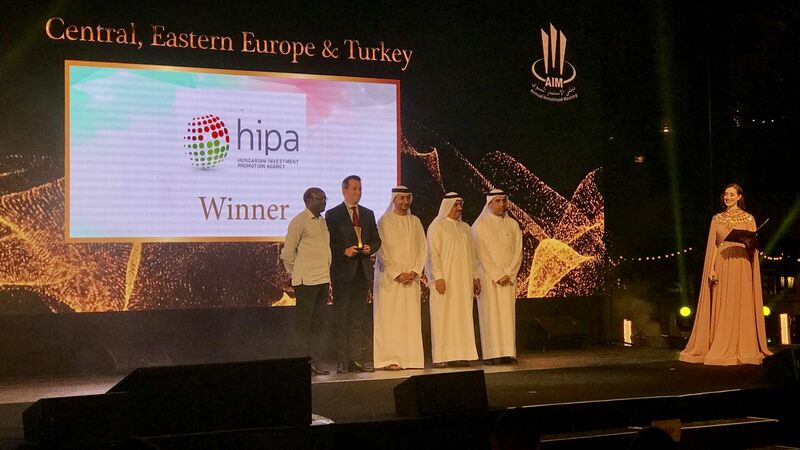 In addition, the experts of HIPA presented the changes of the modified investment incentives system also favourable for Zalaegerszeg, and provided the representatives of the city with practical advice essential for conducting successful negotiations with investors. The vehicle test grounds under construction in the framework of an investment of HUF 40 billion next to Zalaegerszeg is a unique development not only in the region but also in Europe because it will be suitable for testing both traditional and autonomous vehicles. The infrastructural development and the proximity of the international airport at Sármellék may induce the settlement of further research and development capacities in Hungary and in the Zala region. It is all in accordance with the endeavours of the government and the Hungarian Investment Promotion Agency (HIPA) that, by promoting the investments generating higher added value, the manufacturing type of "Made in Hungary" projects could be soon joined by the technology-intensive and high added value developments of the type "Invented in Hungary". In order to raise the awareness of domestic operators in the vehicle industry, the MOBILE Trade Exhibition and Conference of Vehicle Industry and Logistics was organised for the first time this year between 1 and 2 of June. The first day of the event focused on the topics of vehicle industry and infocommunications, attended by, among others, Mihály Varga, Minister for National Economy, dr Tamás Deutsch, ministry commissioner in charge of the Digital Wellness Programme, Ákos Kara, Minister of State for infocommunications and consumer protection, Christopher Mattheisen, CEO of Magyar Telekom, Zoltán Kaszás, CEO of T-Systems Magyarország and Dr László Urbán, Deputy CEO of Magyar Suzuki. 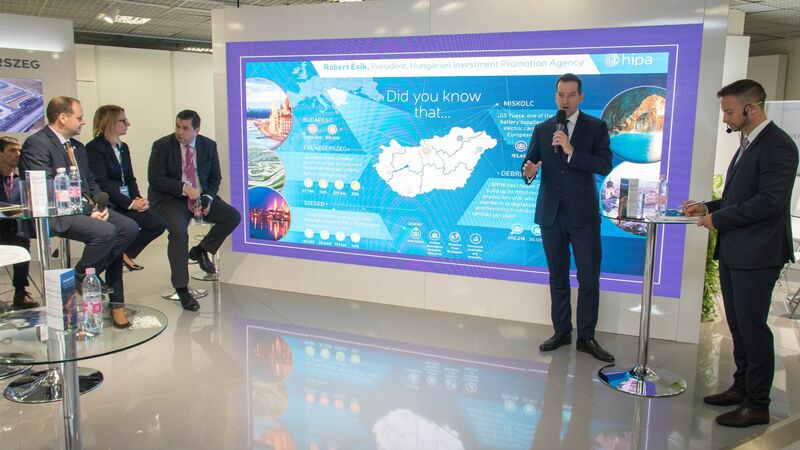 The short film produced by HIPA, visualising the present, main current development directions and future of Hungarian automotive industry was presented at the event. In the video, the key operators of the sector explain the benefits entailed by their investments in Hungary and the effects of the imminent tendencies of international vehicle industry on their domestic units. 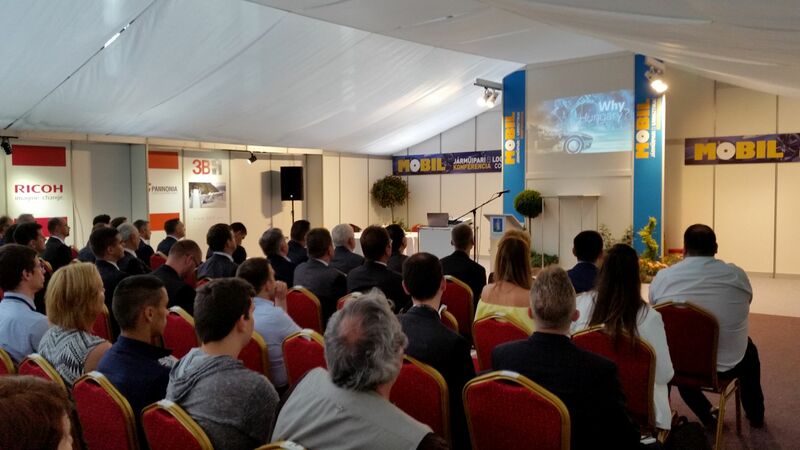 Together with the decision-makers attending the event, further possible break-out points were discussed in order to make Hungary one of Europe's most favourite research and development centre in the automotive industry.